Deluxe red devil wing set with headgear and pointed tail. 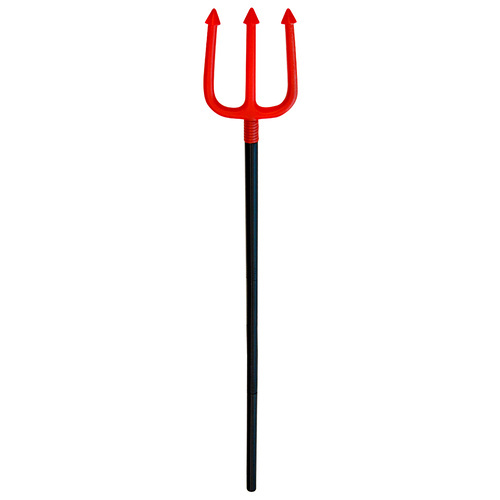 4 piece Devil fork that is handy to store away for next year too! 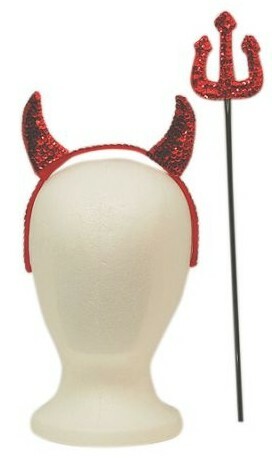 Red PVC Devil horns and tail accessory set. 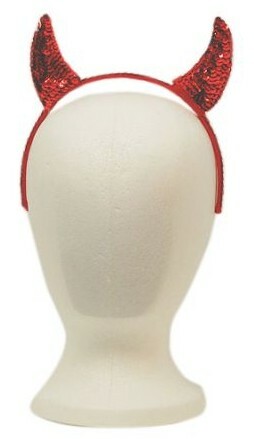 Sequin Devil horns on headband make a statement whatever costume you choose to add them to. 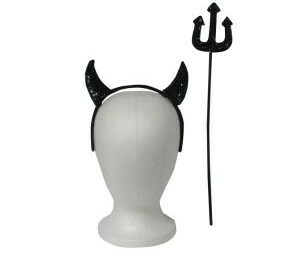 Black sequin set of devil horns on a headband and a trident. 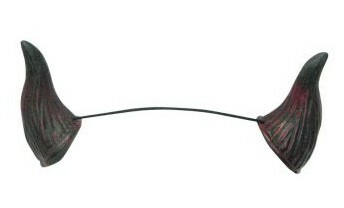 Black and red coloured Devil horns attached to a black elastic for ease of wearing. Three forked red devil trident. 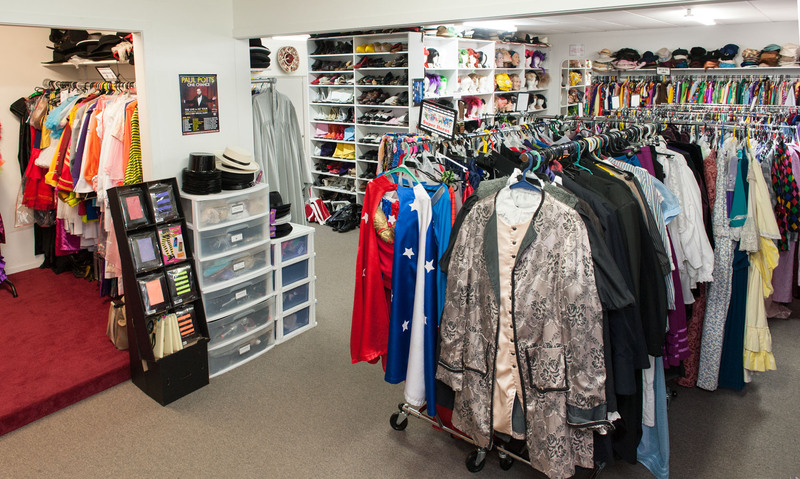 An obvious Halloween accessory with any long robed character. 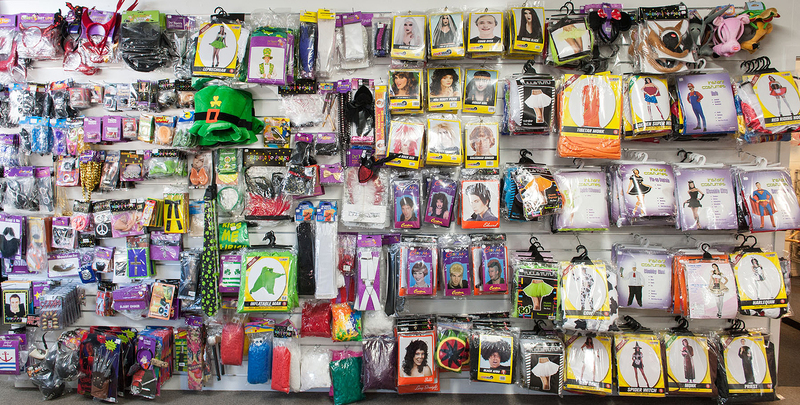 This costume includes dress, headpiece and tail. 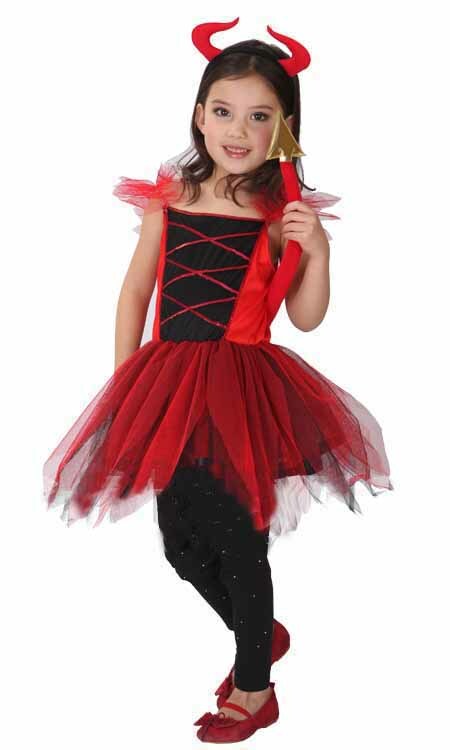 Child Pretty Devilkin costume with dress, headgear and tail. Various sizes available please enquire.